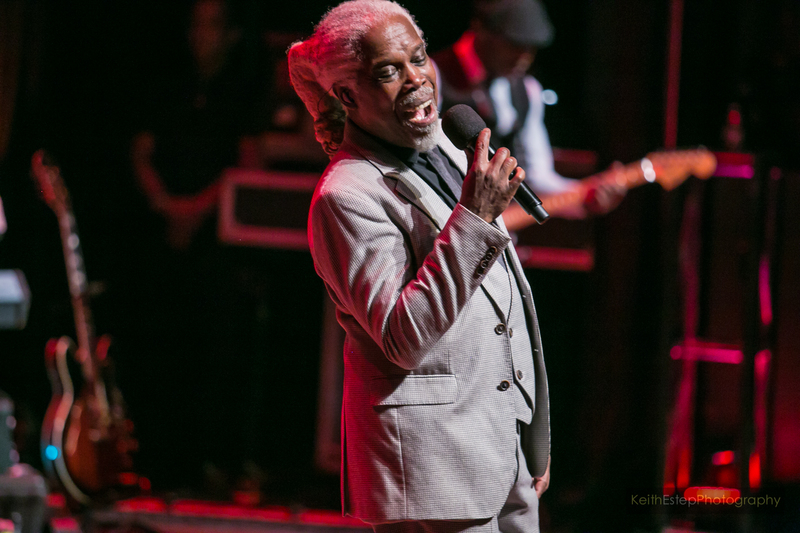 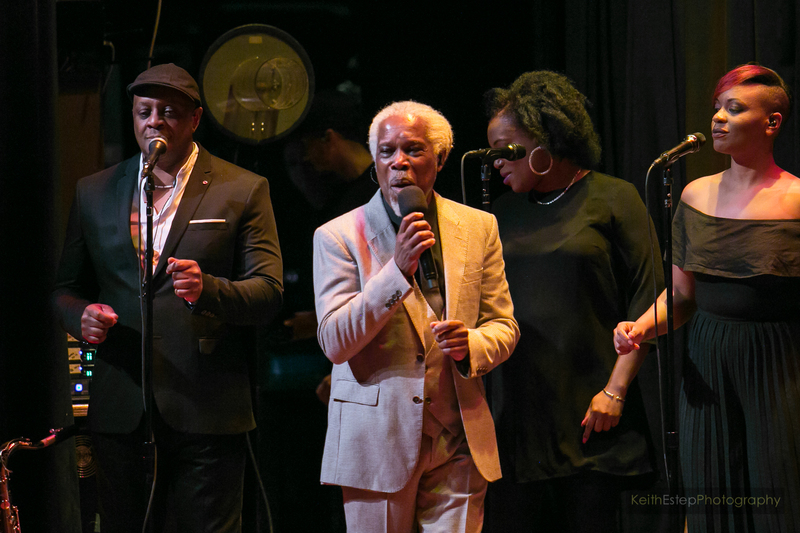 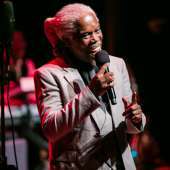 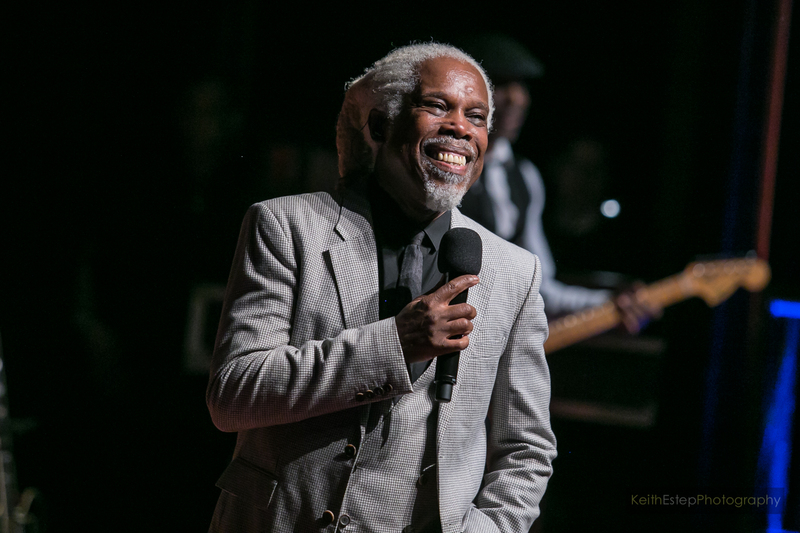 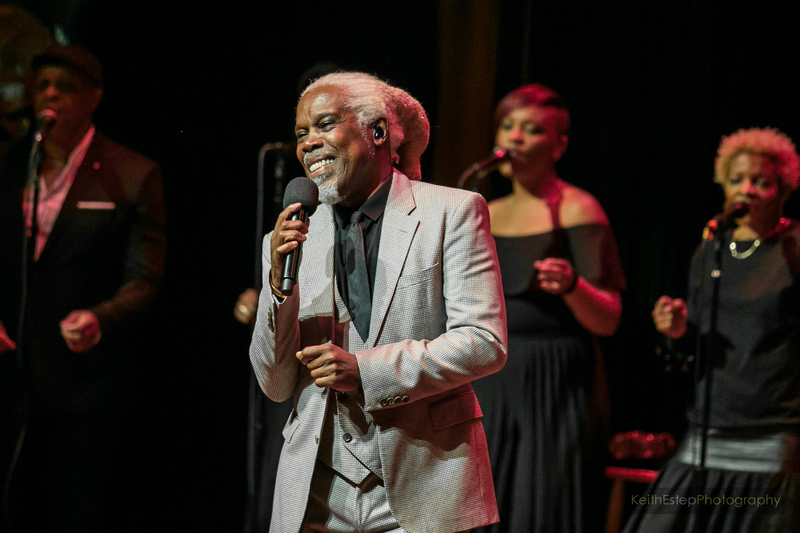 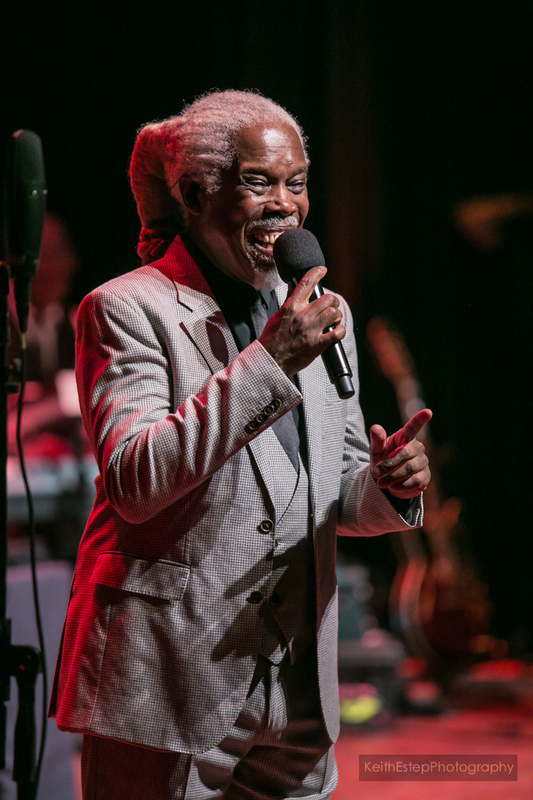 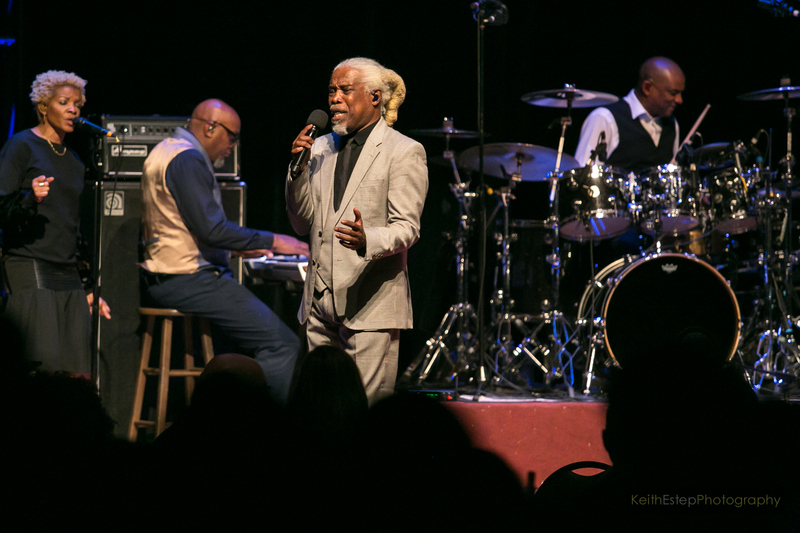 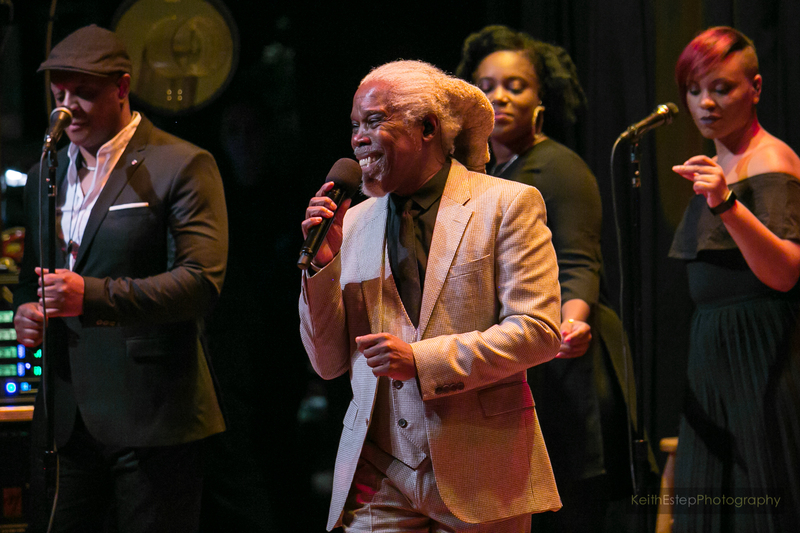 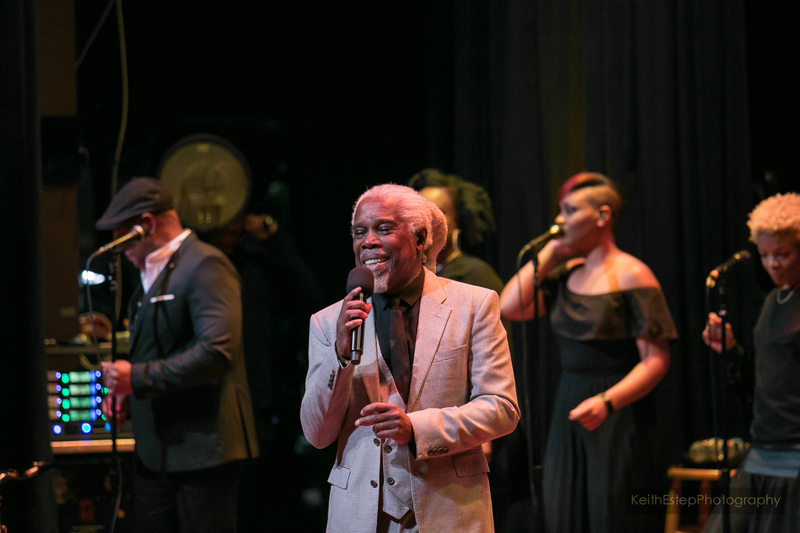 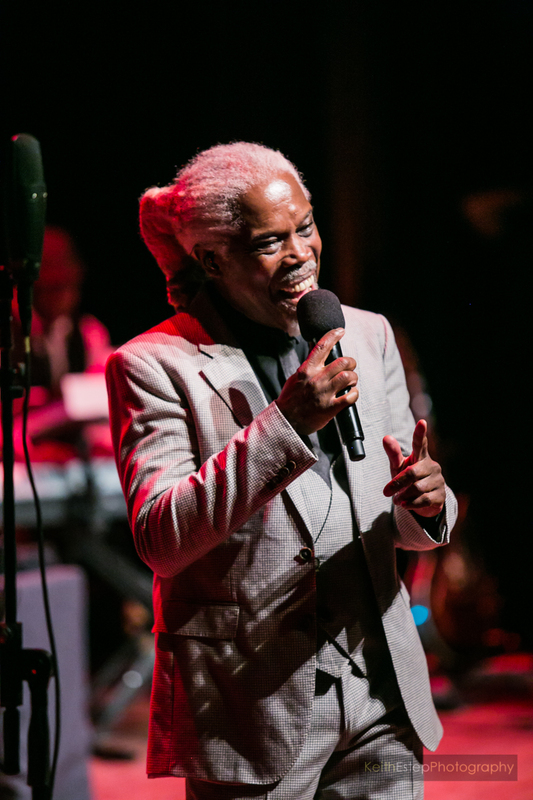 Bethesda Blues & Jazz Supper Club celebrated their 5th anniversary in a big way with not one but two concerts featuring legendary artist Billy Ocean. 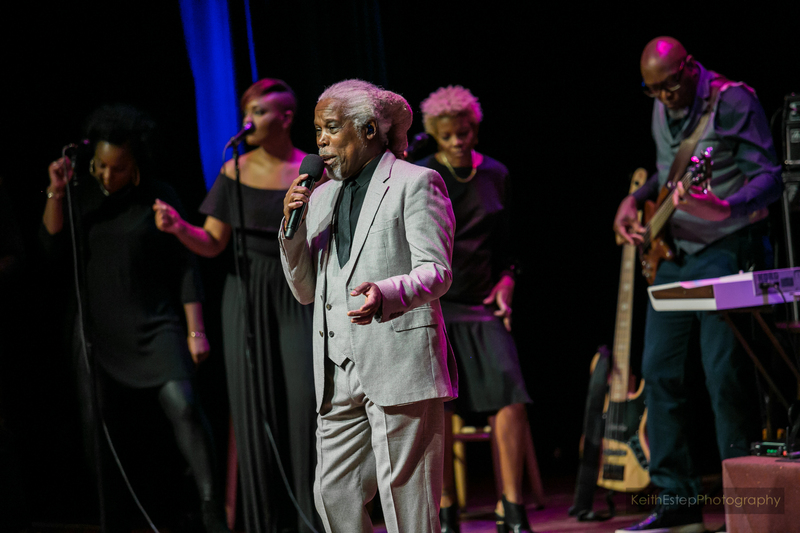 The first show occurred on Wednesday, February 28th, and Billy was backed by his full band, which included his daughter amongst his background singers. 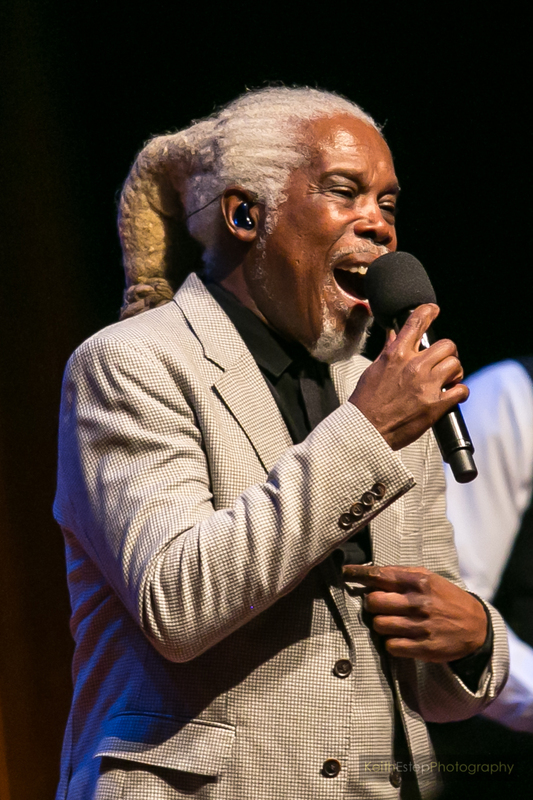 Dressed in a conservative suit and with his grey dreadlocked hair pulled back, Ocean looked like he was headed to a business meeting. 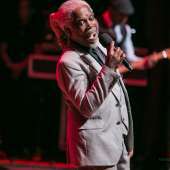 Instead, he got right to business and enchanted concertgoers with his deep catalog of hits, strong vocals, magnetic personality and energetic stage presence. 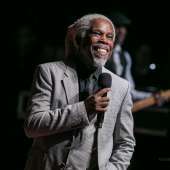 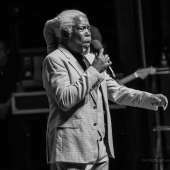 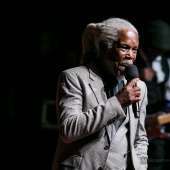 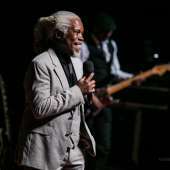 Billy Ocean fans in attendance witnessed a hit parade when he sang songs such as "Love Zone," "Nights (Feel Like Getting Down)," "The Colour Of Love" and "Mystery Lady," and they sounded as good as they did when they were released years ago. 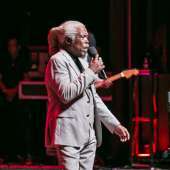 Whether he was performing ballads like "There'll Be Sad Songs (To Make You Cry)" or "Suddenly" or uptempo grooves like "Loverboy" or "Get Outta My Dreams, Get Into My Car," he commanded the stage and had many singing along to every lyric. 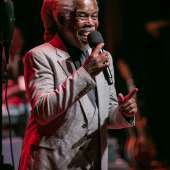 At one point in the show, the 68-year-old singer asked, "You ready to go home? 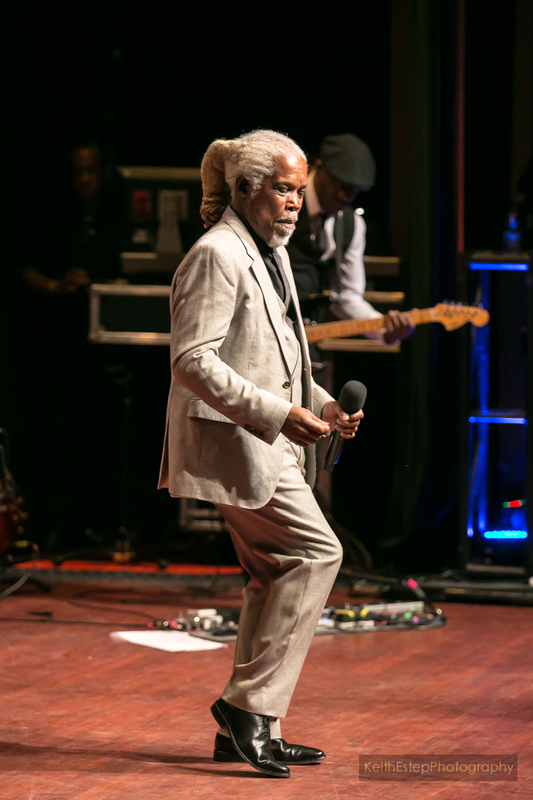 You want more?" 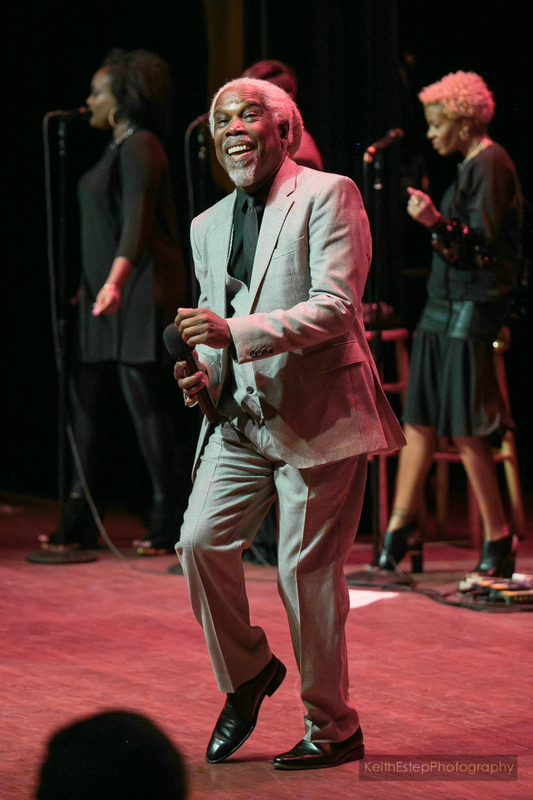 and the crowd emphatically responded that he still had some singing left to do. 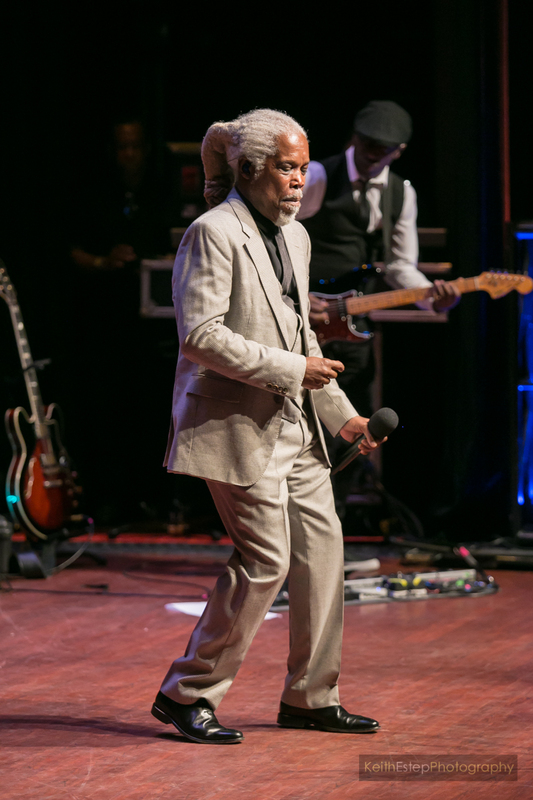 He shouted, "Lord have mercy!" 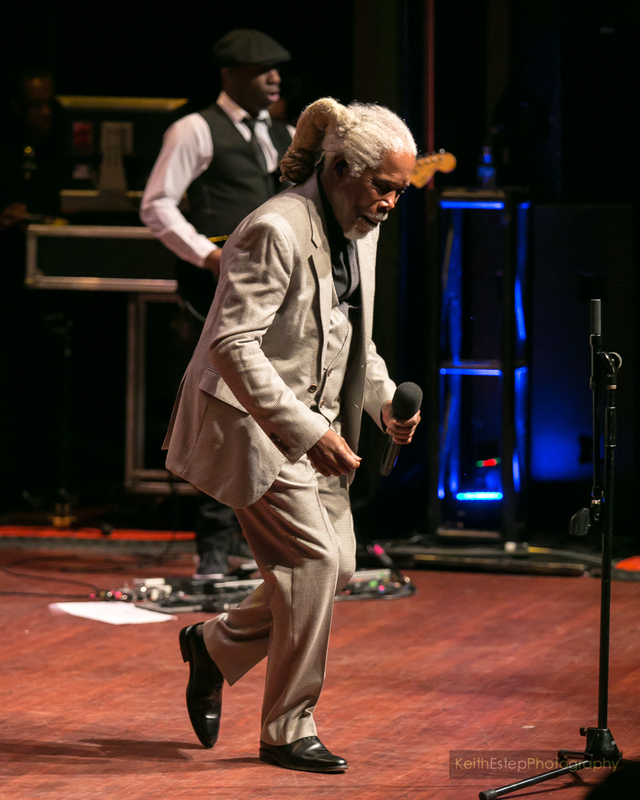 then launched into "When The Going Gets Tough, The Tough Get Going" before soon ending his show with his song everyone was on him to sing: "Caribbean Queen (No More Love On The Run)." 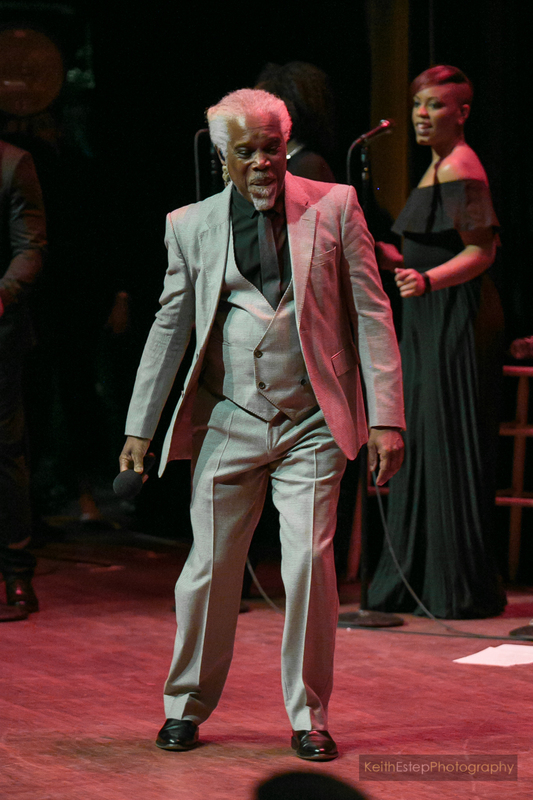 His big finale had everyone inside the dinner theatre on their feet, singing loud and two-stepping any calories they ate away. 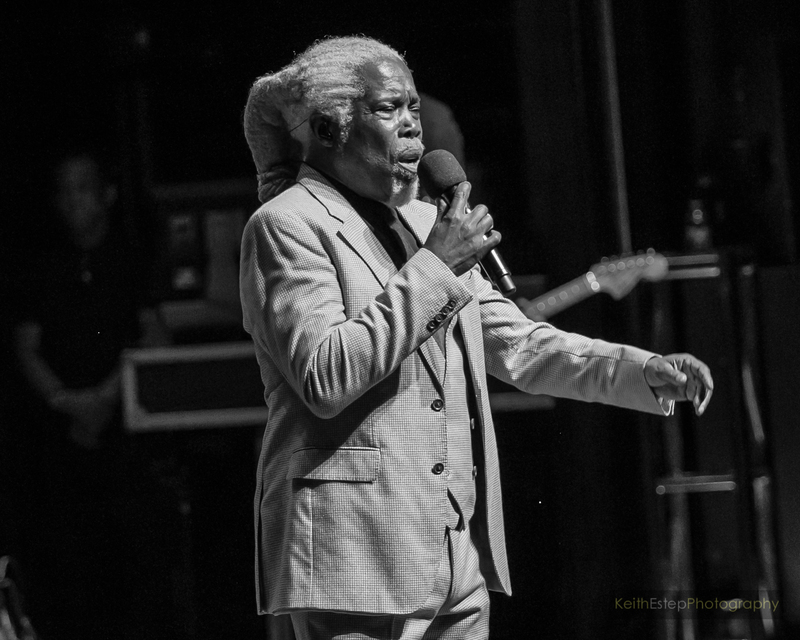 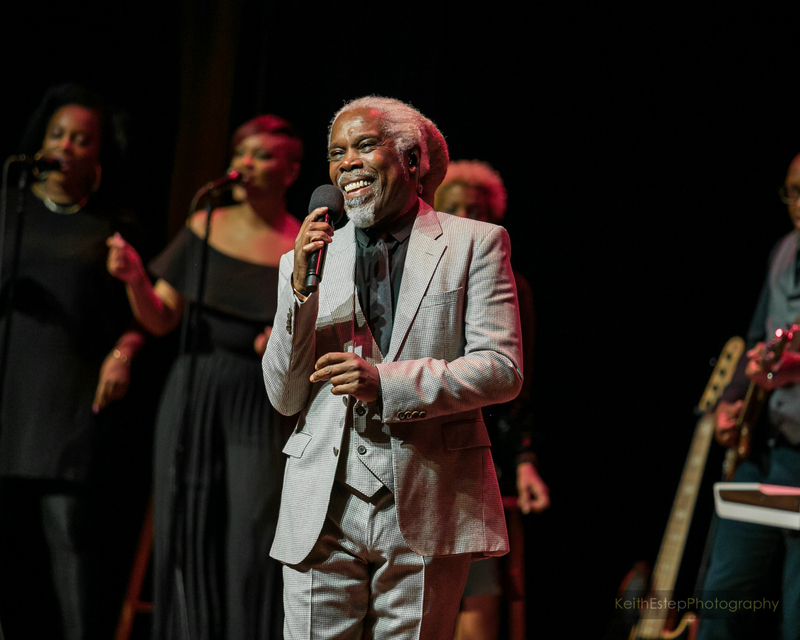 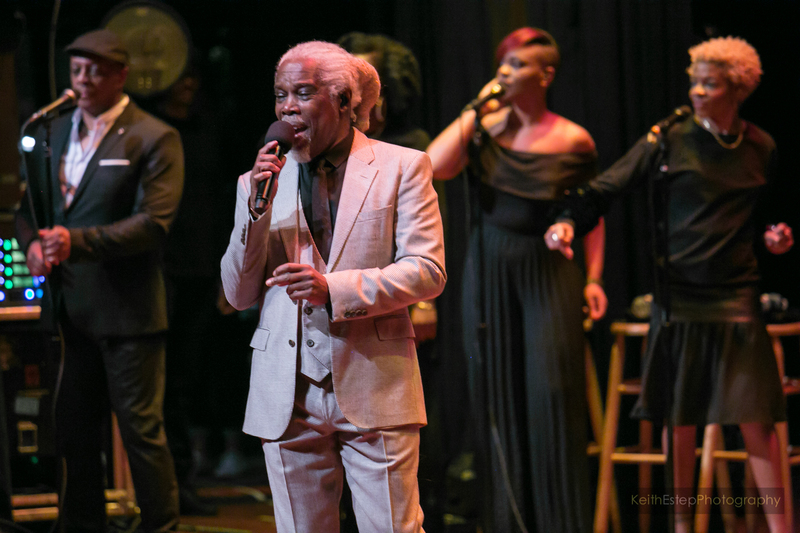 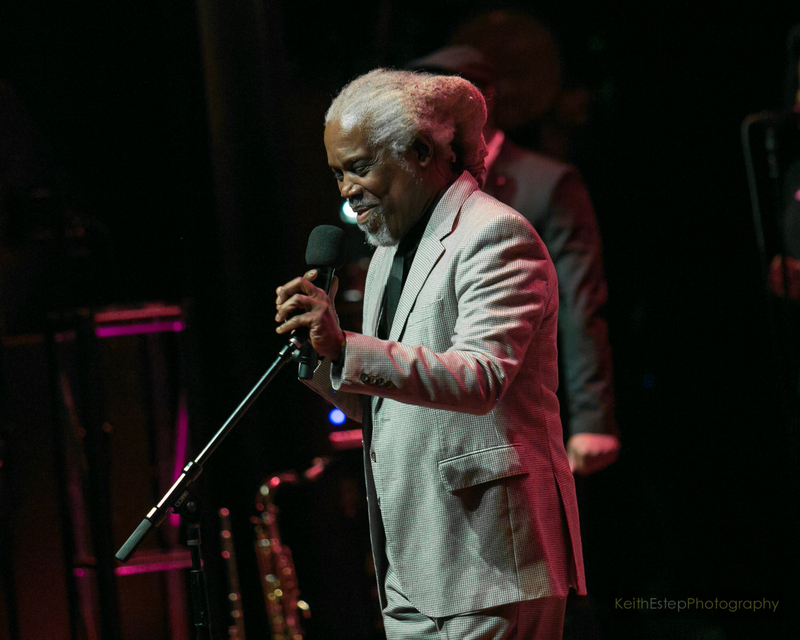 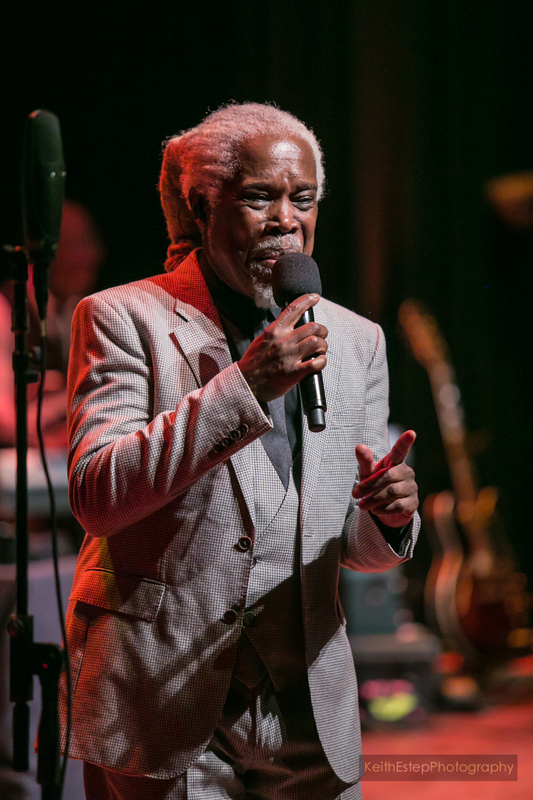 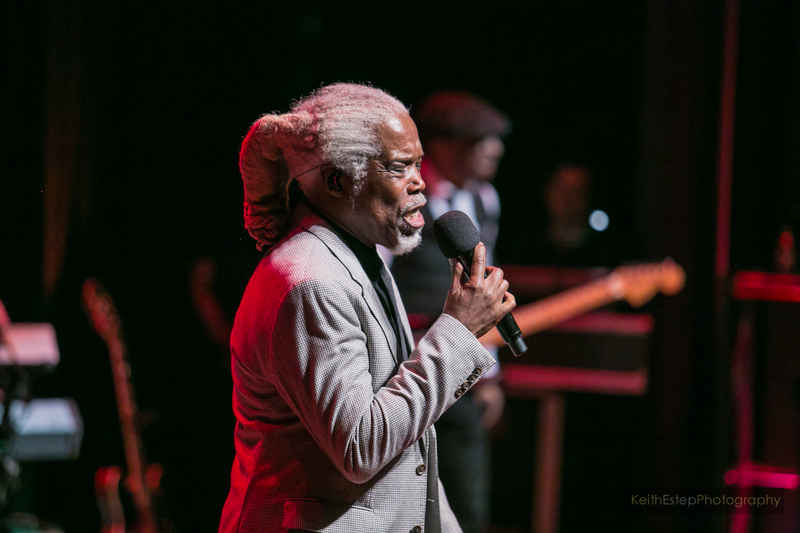 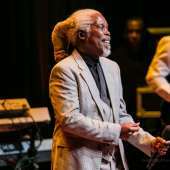 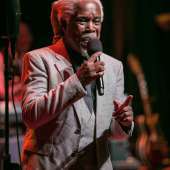 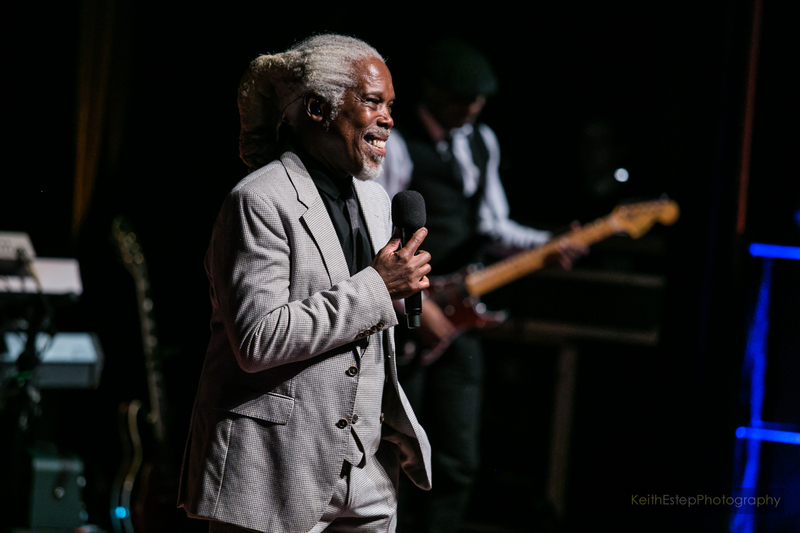 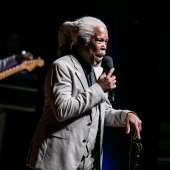 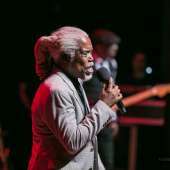 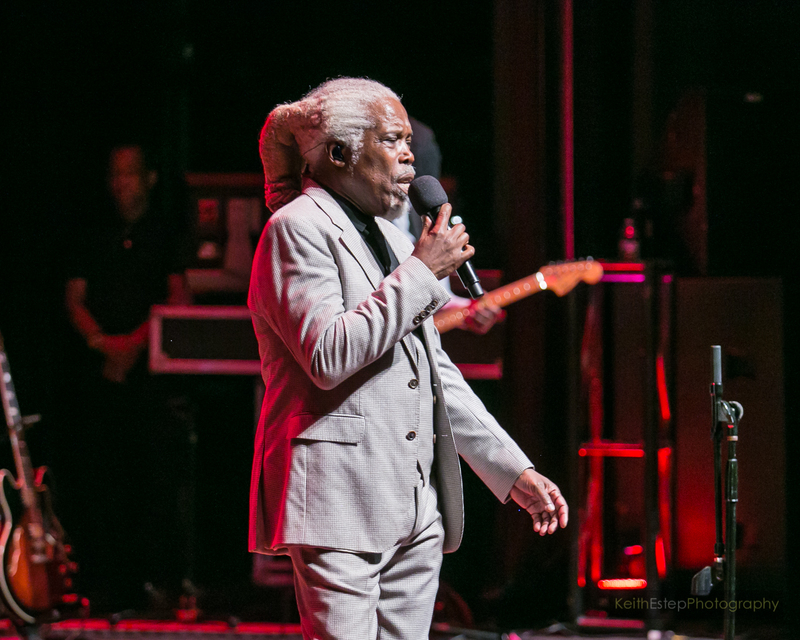 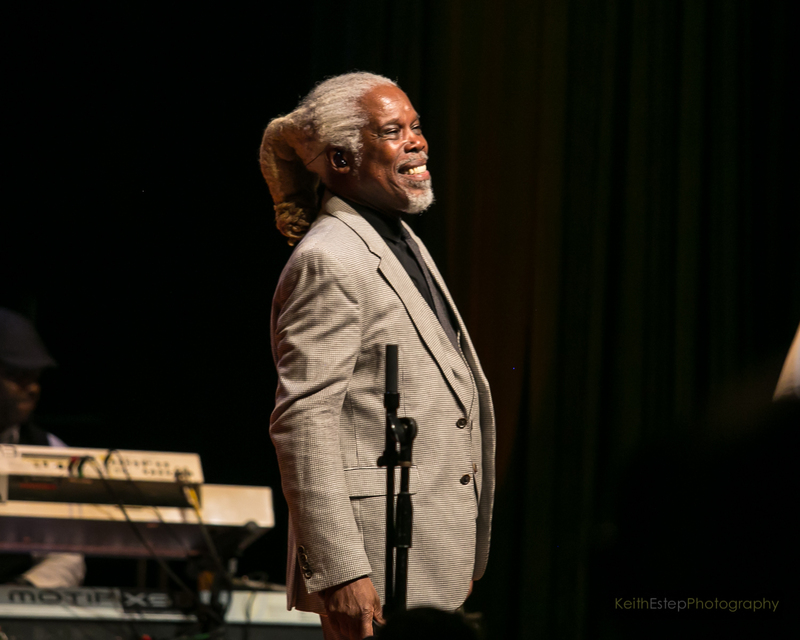 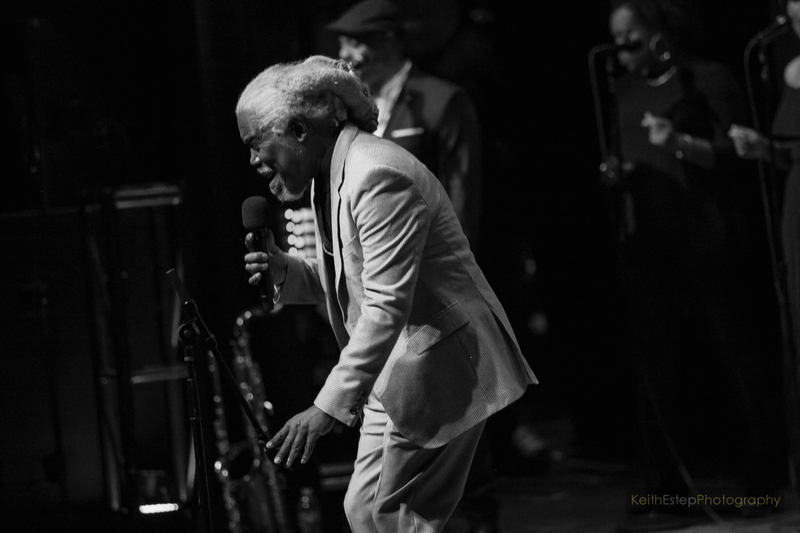 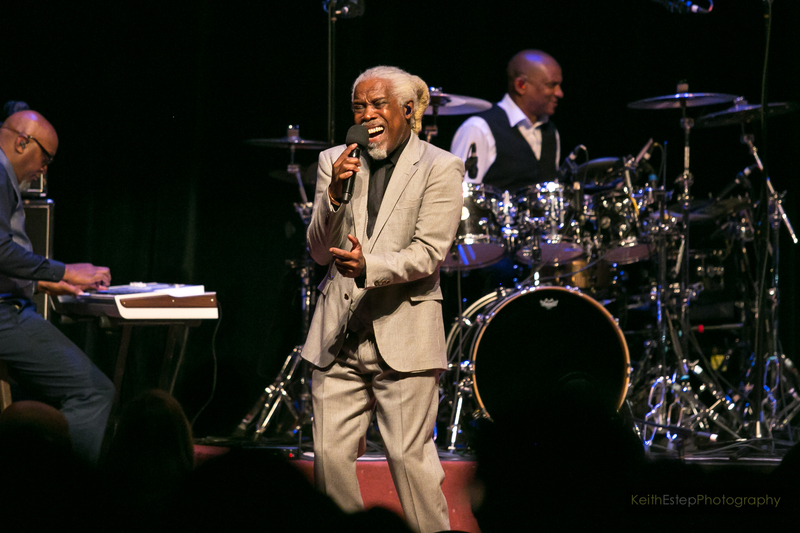 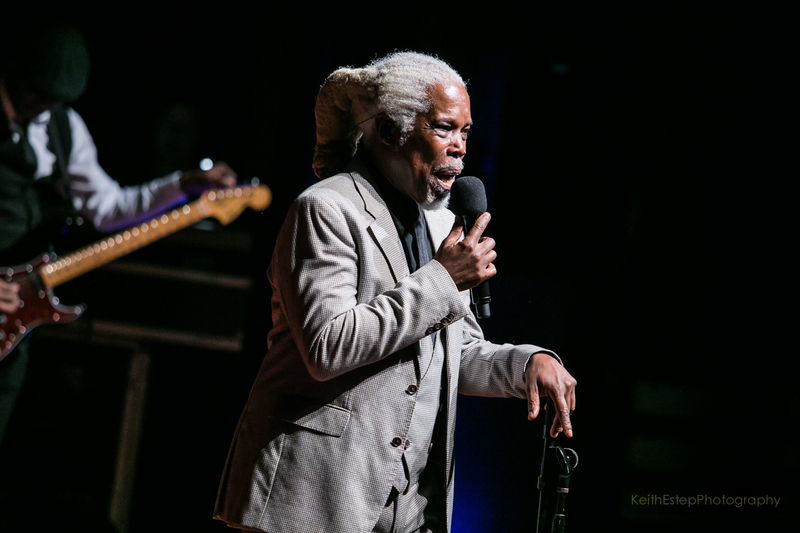 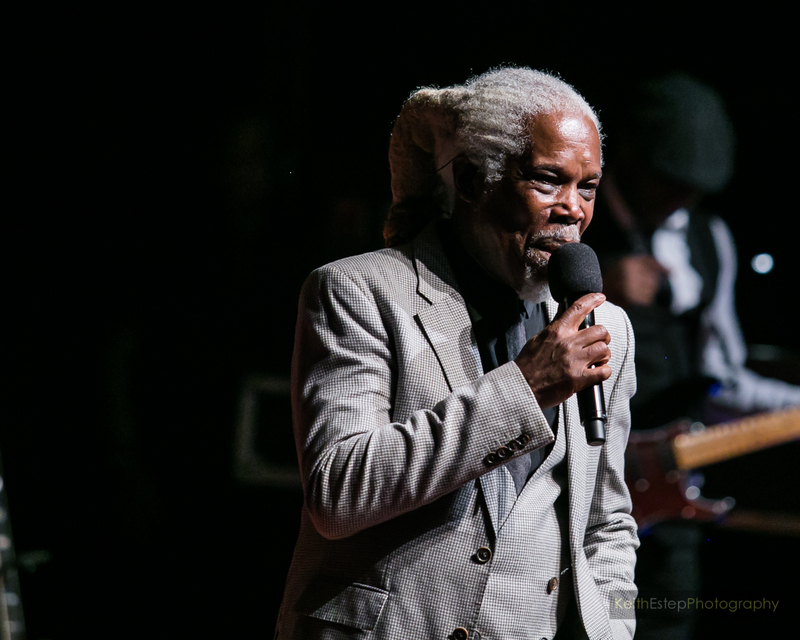 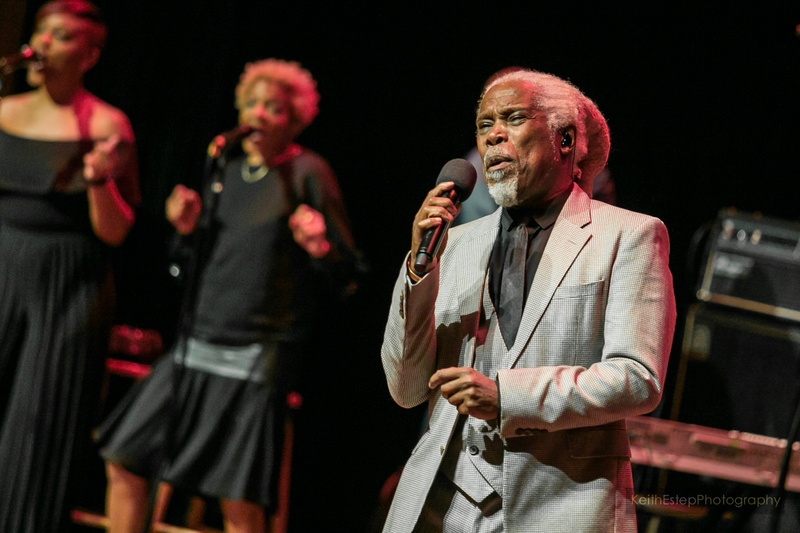 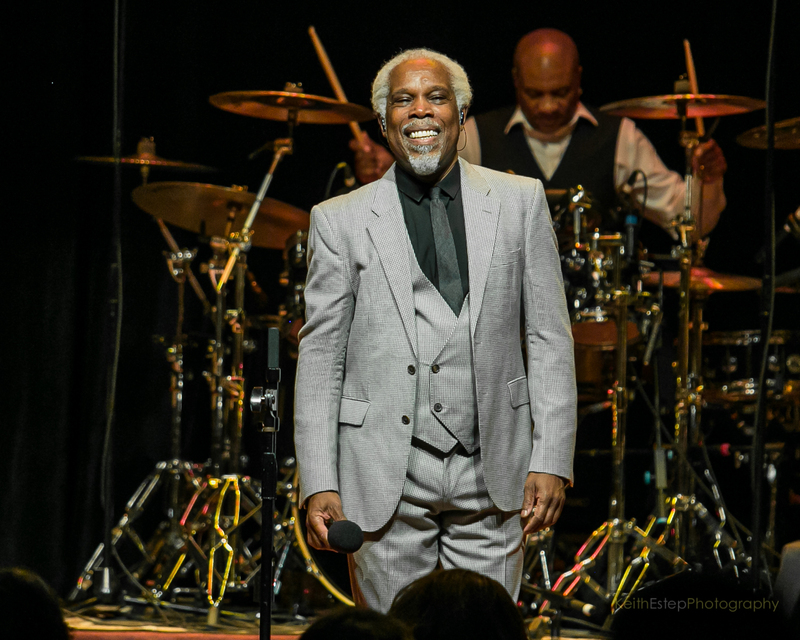 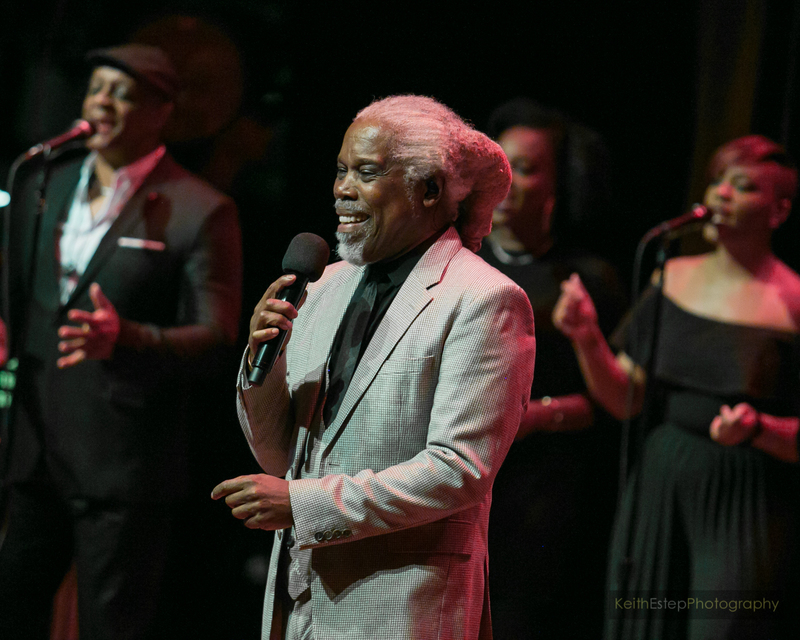 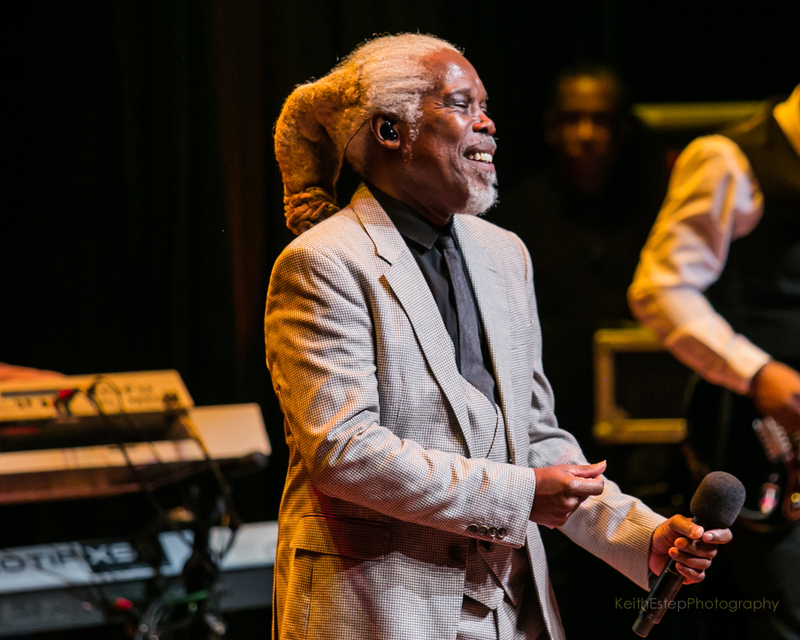 Billy Ocean's two-night stand at Bethesda Blues & Jazz Supper Club was a nostalgic musical trip back in time and a fine way to celebrate the historic venue. 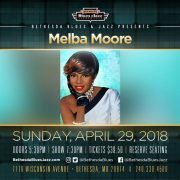 DMV Bouncers: Win Tickets To See Melba Moore In Concert! 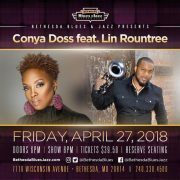 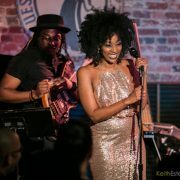 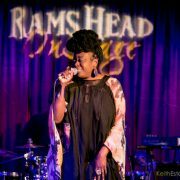 DMV Bouncers: Win Tickets To See Conya Doss & Lin Rountree In Concert! 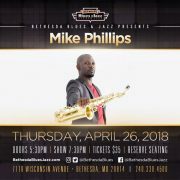 DMV Bouncers: Win Tickets To See Mike Phillips In Concert!